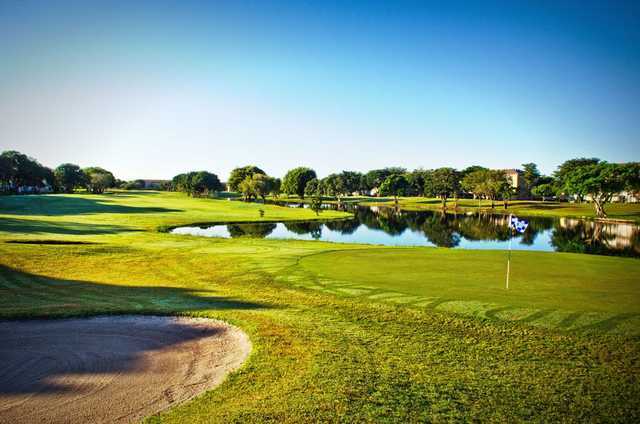 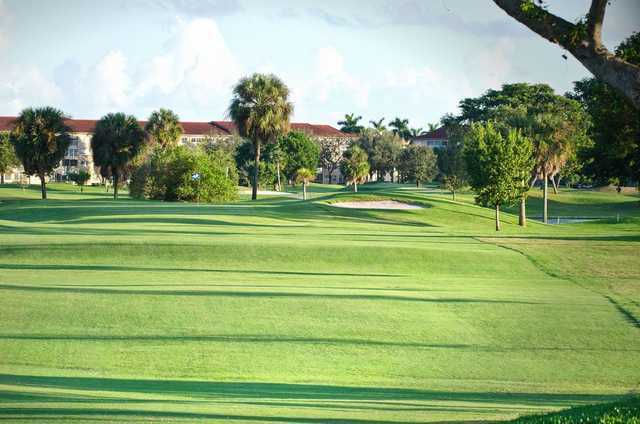 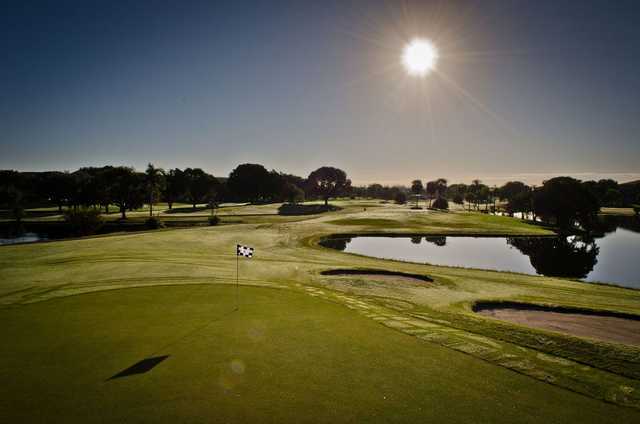 Flamingo Lakes Country Club in Pembroke Pines, Florida features 6,058 yards of golf from the longest tees for a par of 71 . 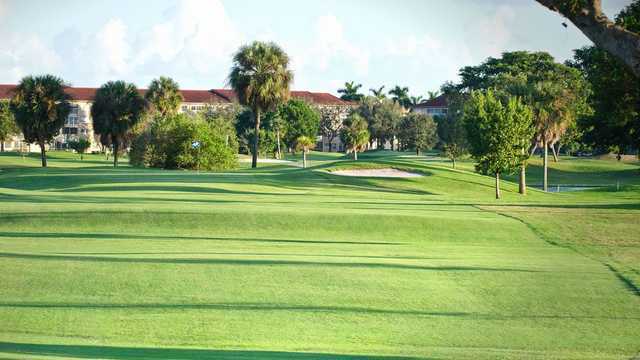 The course rating is 69.7 and it has a slope rating of 125 on Bermuda grass. 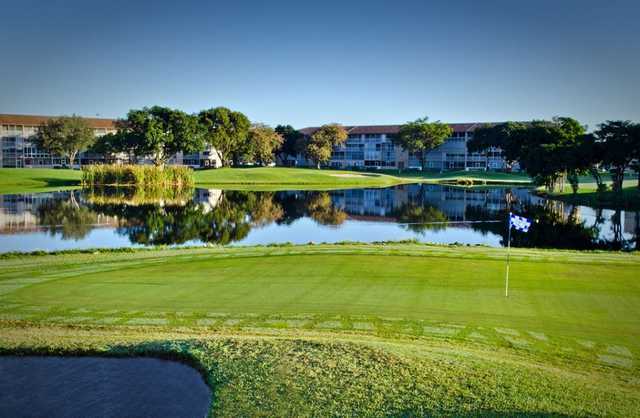 Designed by Ed Ramey, the Flamingo Lakes golf course opened in 1984.